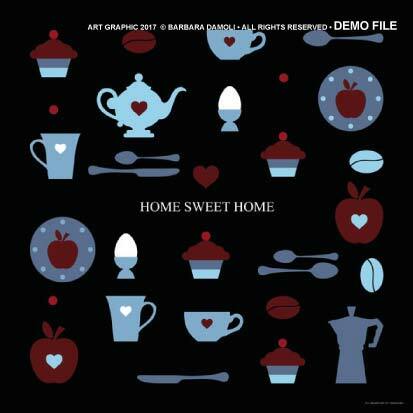 The thought behind this art graphic, was the very known line: Home Sweet Home. This line is from a song, adapted from the American dramatist John Howard Payne, in 1823. 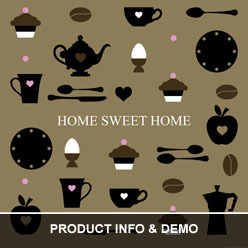 The idea with these graphic, is to bring a warm and happy feelings, in people’ s home.